It’s more common than ever for gambling companies to offer variance in their service, from side games to more astute product placements, you’re very hard pushed to find a one-product-concentrated company online. Gala Bingo’s primary tool of gambling is Bingo, hence its name, but on offer online and in any of their 131 countrywide clubs are alternatives like slots and casino games. 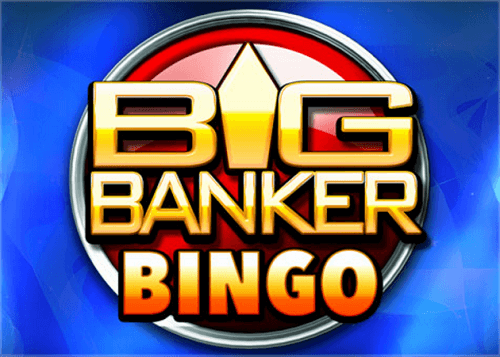 In this article, we’re looking at other Gala Bingo Games and, more specifically, which are the best games aside from just Jackpots where users have a better chance to win big, or at least have more fun trying to do it! It’s no secret that the Jackpot games on any website have the biggest prize pools just waiting to payout to a lucky player, and this simple fact is why these select few games are ones that we see and choose as those that are the best chances to win big money due to the game itself, or with the elementary factor of jackpot prize size. There are a total of 22 Jackpot specific games in the Gala Bingo Casino section. It’s pretty obvious where we start, the ever growing and largest Jackpot game in the Gala Bingo Casino: Jackpot Giant! There are no prizes for guessing that the main character of the game is a giant (with his not-so unique tagline of FEE FIE FO FUM too). Jackpot Giant is a Playtech powered slot with 5 reels and 50 paylines with the lowest stake available being a pleasurable 50p. There are 2 bonus features where the coins are tossed into the volcano to reward the player with cash prizes and if you’re lucky enough to get 5 wilds across the 1 payline – you’ve won the jackpot! 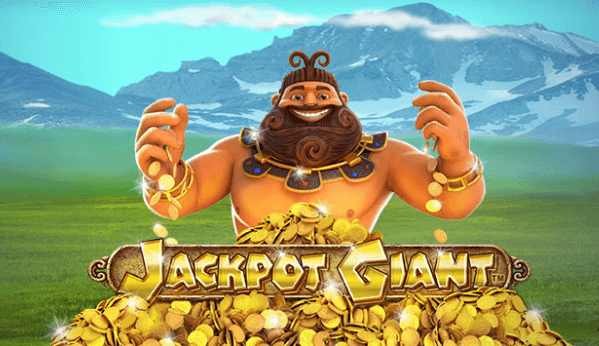 Playtech has a few Giant related jackpot slot games and this, in our opinion is a fun game to play and the graphics and payout structure is well placed to accompany the levels of jackpot pools the game gets up too and pays out. Next up for us in the Green Lanter – the slot, not the superhero unfortunately. Green Lantern, a 5 reel 243 payline slot is from NextGen Gaming who are experienced and successful online game developers all over the world. NextGen power many of the world’s top-rated slot games and Green Lantern is up there with the best in the ratings, as well as being our favourite slot available right now. The immediate favouritism we found to the Green Lantern wasn’t just its jackpots, features and overall gameplay, it was its relevance: most slot games based on superheroes from Marvel or DC universes have often fell short of expectations both with visual pleasure and accuracy, but this slot itself seems more at home with its relevance and relation to its namesake. Another key to our favouritism of the Green Lantern game is the number of different features available while you play including the growing, progressive jackpot. 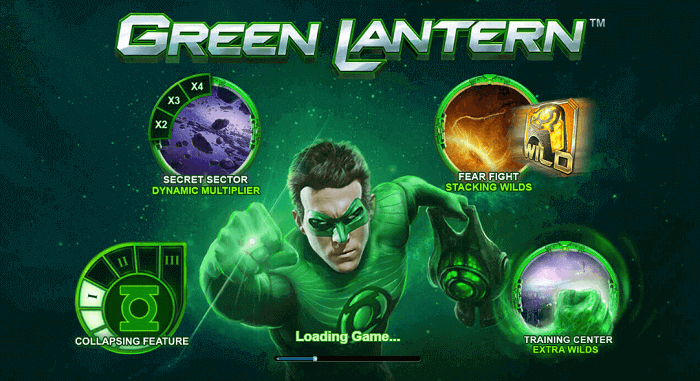 Applicably, the Green Lantern himself is the games wilds symbol and he will boost the paylines with 2x or 4x multipliers both in normal gameplay or in one of the free spin features. All in all, this is our favourite slot all round and we think it could become yours too! There’s no Ben Affleck involved here but there may be an Adam West or another brighter coloured caped crusader showing wilds with the numerous Batman and Superman themed slot games, plenty of which are Jackpots, all with their own micro-specific themes and gameplay as well as features and payout structures. Of the increasing number of Batman themed slots all over the industry with different developers, this has been the one to strike our fancy the most in the good collection of Batman games on Gala. The themed games are all based on the Adam West Batman character from the 60s and hold 4 progressive DC Jackpots that can be won. Now, don’t get us wrong, we’re not saying that the Jackpots in this game break the bank as much as others in the same category or other jackpot games that are available, but the way the game engages the player is what really drawers us to it – it’s fun, it looks good and it relates exactly to what it should do with its content and presentation. Bought to you by Playtech, the comic book theme is often compared to the Joker Jewels game and has many different in-game symbols including the host names of Batman and Catwoman as well as Robin and golden cats. The Batman logo is what you want to look out for as that’s the biggest payout with 100x your bet if you get 5 on the same line! It sounds strange to say, but the payout likelihood of games isn’t really something you can specifically state to be more than any other game, as you need lady luck on your side to really get over the line and grab that big payday, but the proof is in the pudding as we say in the UK. 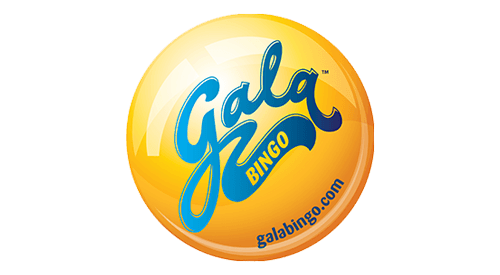 Gala Bingo sweetens the deal by giving out promo codes so make sure you check our homepage. 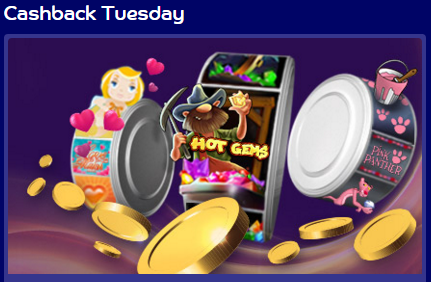 These Jackpots may sit around £700k or a bit higher, even a bit lower, but the amounts are all different because they have been won recently, or are just waiting for someone to take it – so let that person be you and try our recommendations and more importantly, find your own favourites and luck givers!